Eugene L. Daneri is a Partner in the Bohemia office located in Suffolk County, New York. Throughout his career, Mr. Daneri has delivered outstanding results on behalf of his clients in a wide range of personal injury litigation venued in Nassau and Suffolk Counties. 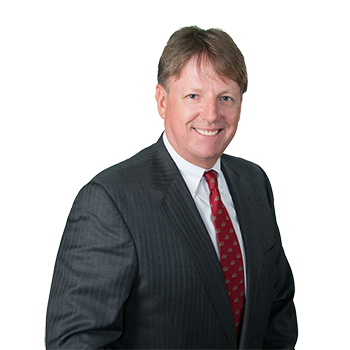 He is an active member of several of the firms' practice groups, with a concentration of cases involving construction site accidents and premise liability claims.